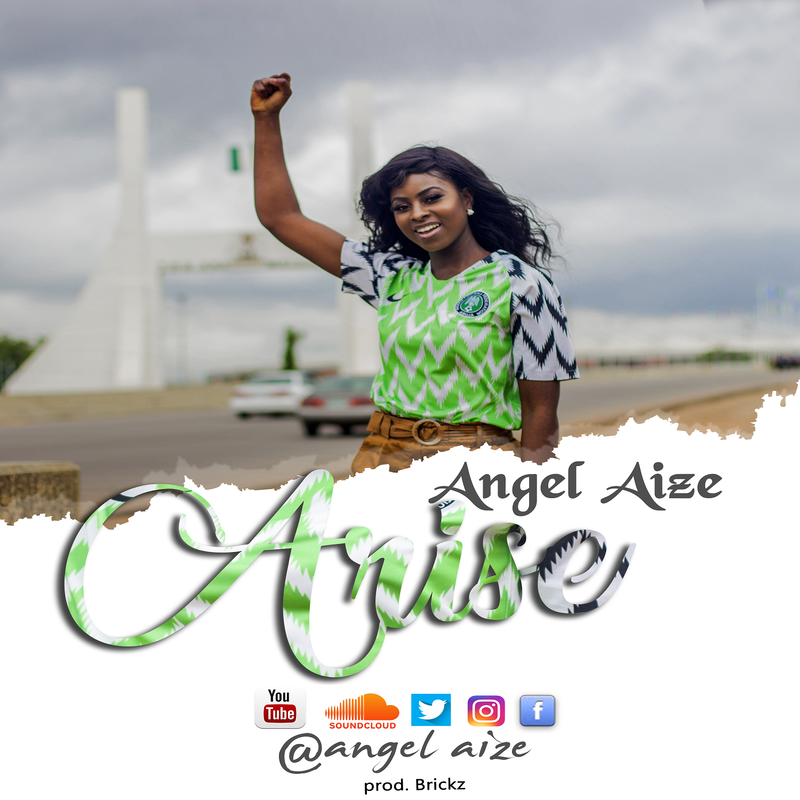 Nigerian-Irish singer based in Dublin Angel Aize dishes out a viral video to her sensational song Arise. She is delighted to release her anticipated debut single which is close to home and her heart. This is definitely the right introduction for the singer who is passionate about change. Arise was produced by Bricks.